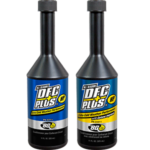 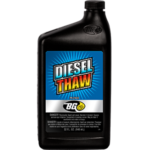 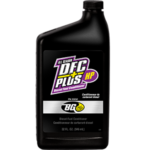 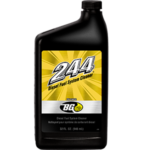 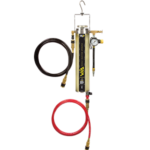 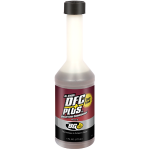 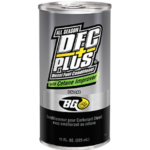 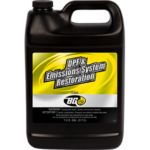 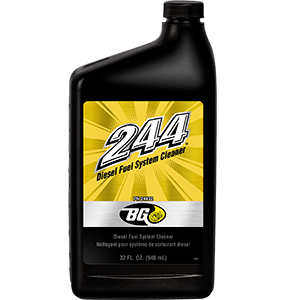 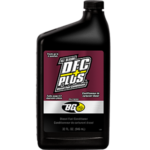 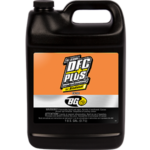 BG 244® Diesel Fuel System Cleaner | BG Products, Inc.
BG 244® is a powerhouse diesel fuel system cleaner. 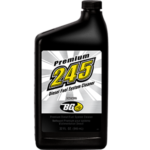 BG 244® is like BG 44K® Platinum™ for diesels. 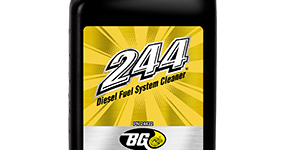 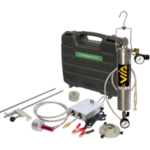 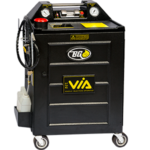 BG 244® can be part of the BG Diesel Engine Performance Service, Diesel Injection Service, BG Diesel Induction Service and the BG DPF & Emissions System Restoration Service. 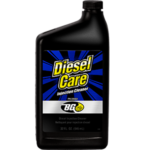 Find a shop near you that offers the BG Diesel Services!